It’s the turn of the girls on Saturday as three-year-old filly Dandy’s Beano makes the short trip to Thirsk from Kevin Ryan’s Hambleton stable. 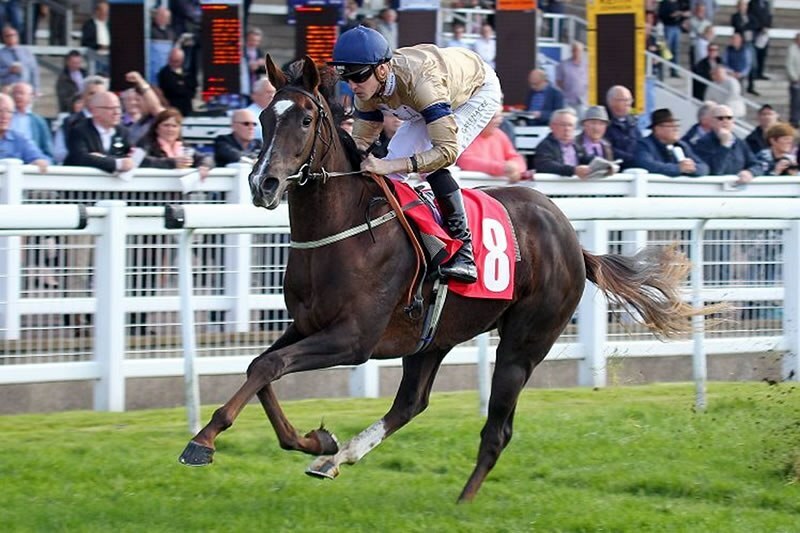 She has been declared to run in the David Higgins 50th Birthday Celebrations Handicap (5.30) over five furlongs, is one of 13 runners, drawn in stall two and Andrew Mullen is booked to ride. Dandy’s Beano has been in decent shape at Hambleton Lodge since her latest outing at Nottingham. Kevin has been happy with her training since then and he hopes that if the race is run to suit she can post a good performance here. It is quite competitive on paper with a few recent winners to the fore, Makanah is relatively unexposed and comes here having won two of his last three starts, as does Airglow, who is likely to be in the mix. Rumshak bolted up in first-time blinkers on his last start and is another obvious threat. Of the others, Kevin’s other runner, Bakht Khan makes his handicap debut and though not seen for a while, is expected to do better. Kevin is hopeful that given a strong pace Dandy’s Beano would have a solid each-way chance in this race. We’d like to take this opportunity to wish all of our connections the best of luck for Saturday.